Lovely walkway surrounded by the garden is very inviting for your guests. 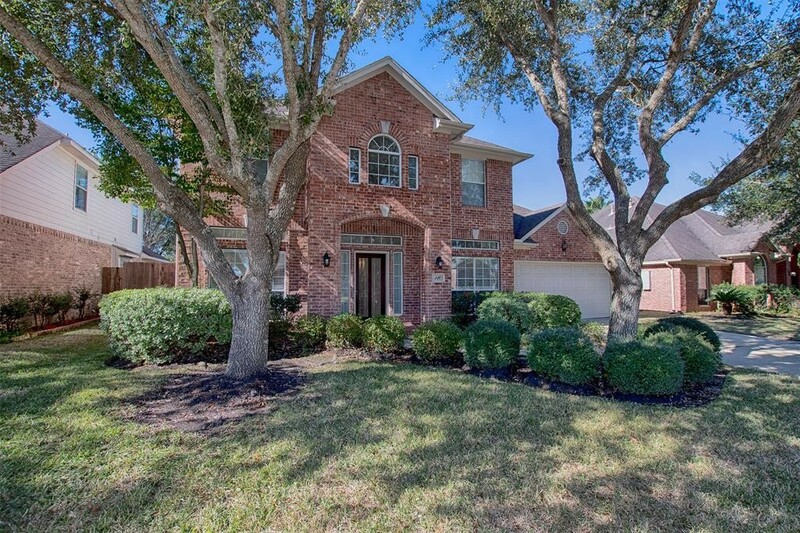 Beautiful home in quiet neighborhood with no back neighbors. 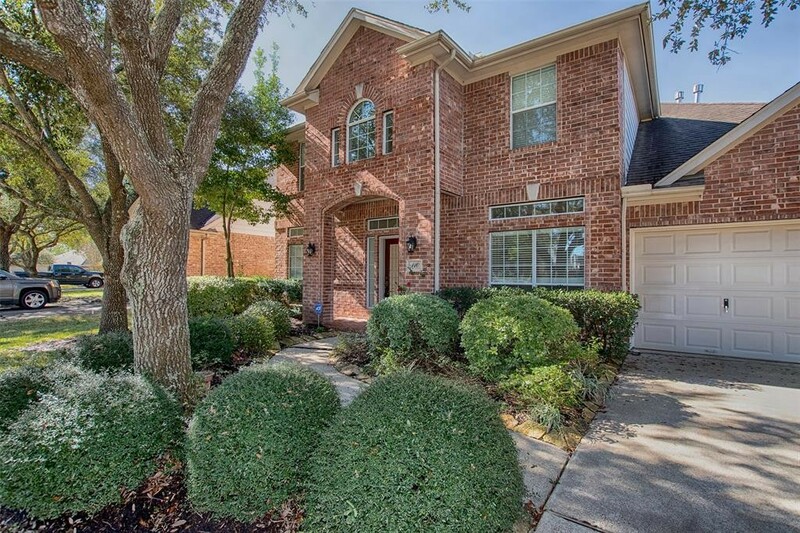 Very close to I45 ... very convenient for commuters. 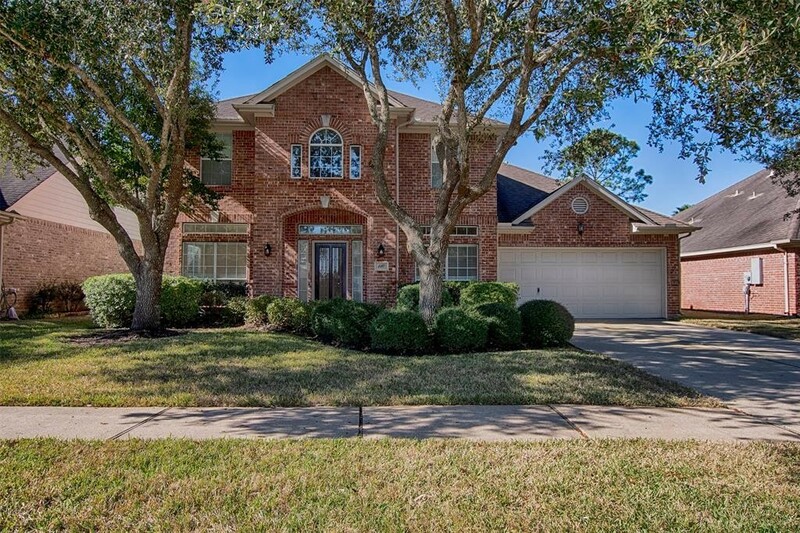 Home has wonderful curb appeal with two mature oak trees framing the home like an art piece. 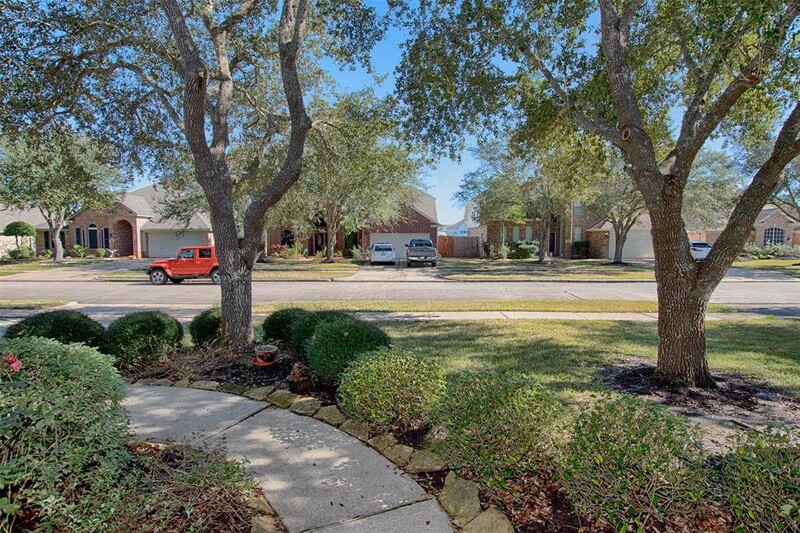 A view of the front yard from the porch. The stone accents surrounding the garden is lovely. 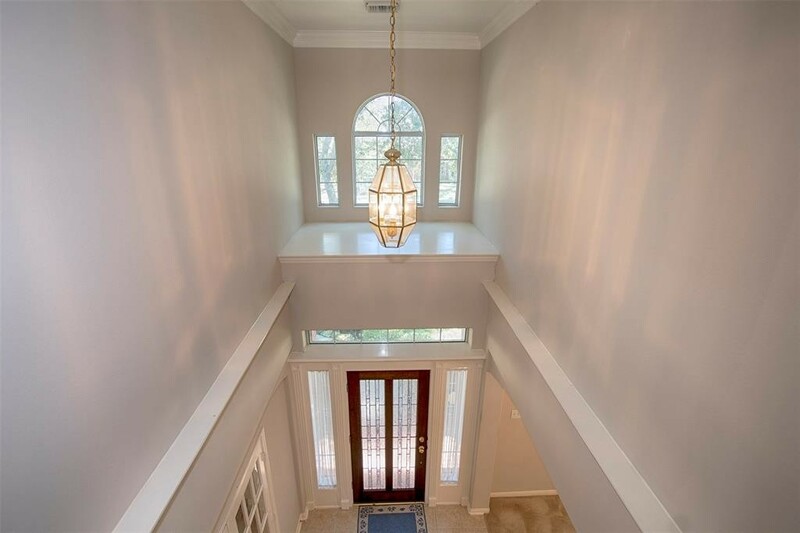 Entry to the home is a gorgeous foyer with soaring ceilings and an art niche for showcasing a favorite photograph, painting or collectible. 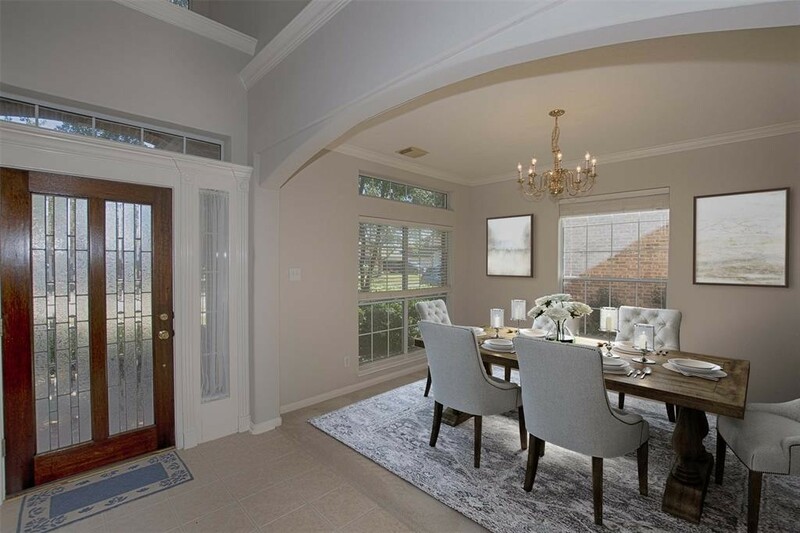 At the front of the home open to the foyer is a wonderful formal dining room for entertaining. And look at the beautiful art deco style front door. 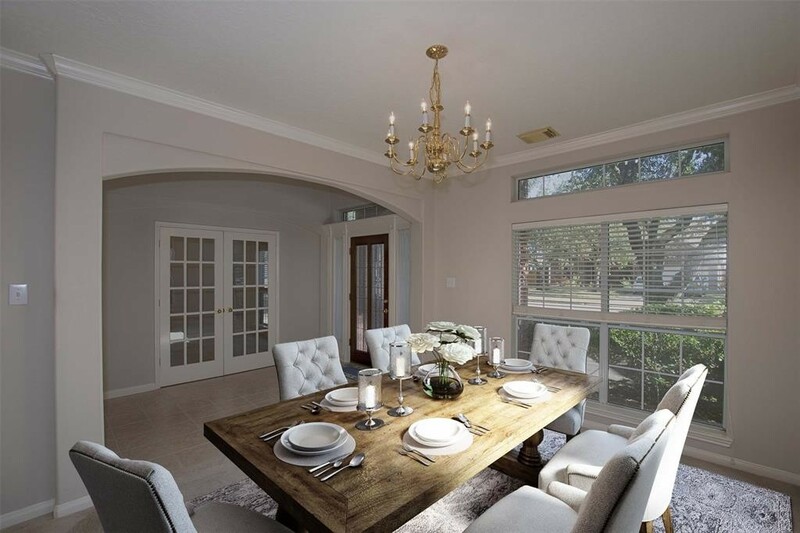 Formal dining room is wonderfully spacious, crown molding, open to the foyer and has great natural light. 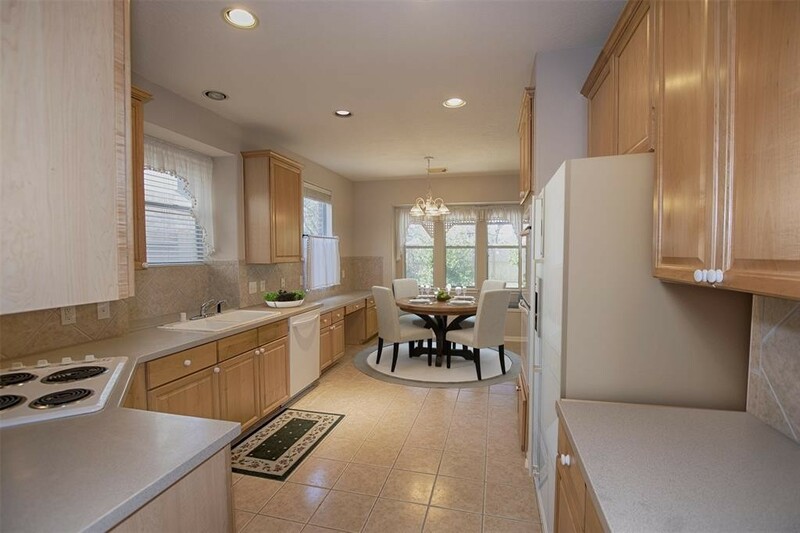 Entry to this wonderful kitchen with Corian counters, fabulous space and tons of storage space. 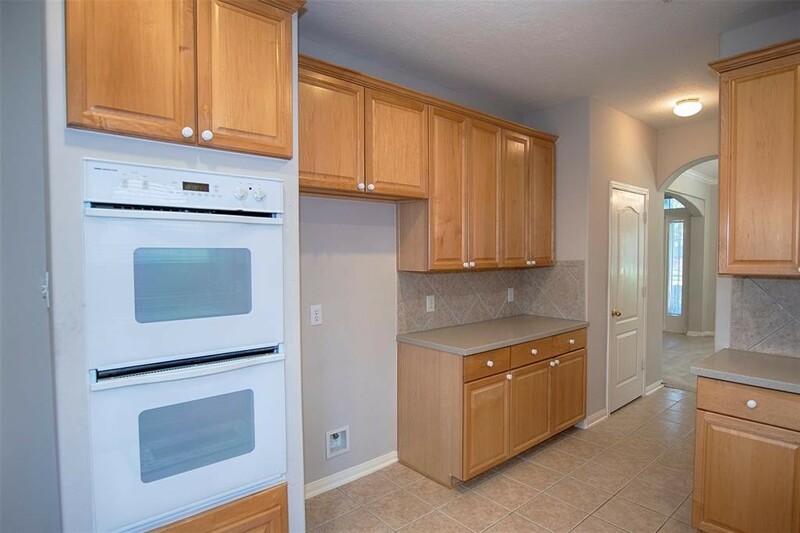 A view of the opposing side of the kitchen showing all of the cabinetry and there is even a double oven. A closer look at this top of the line double oven. 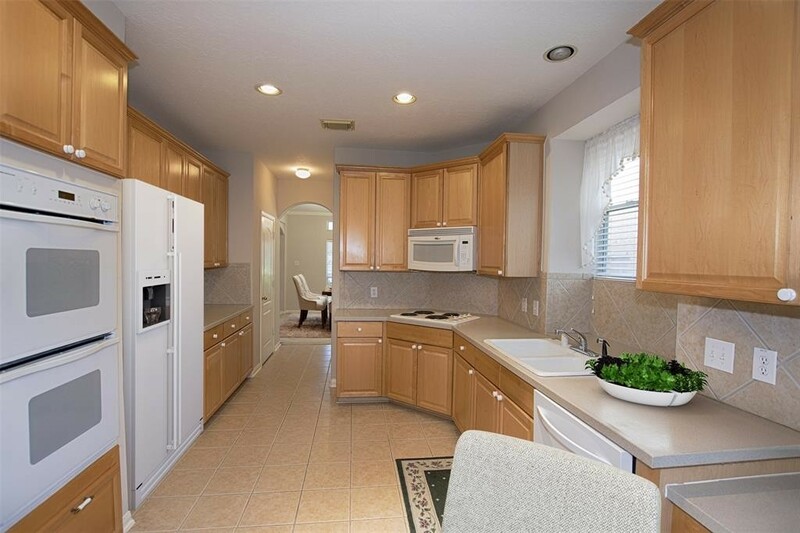 Imagine the great meals you'll be able to prepare when entertaining. 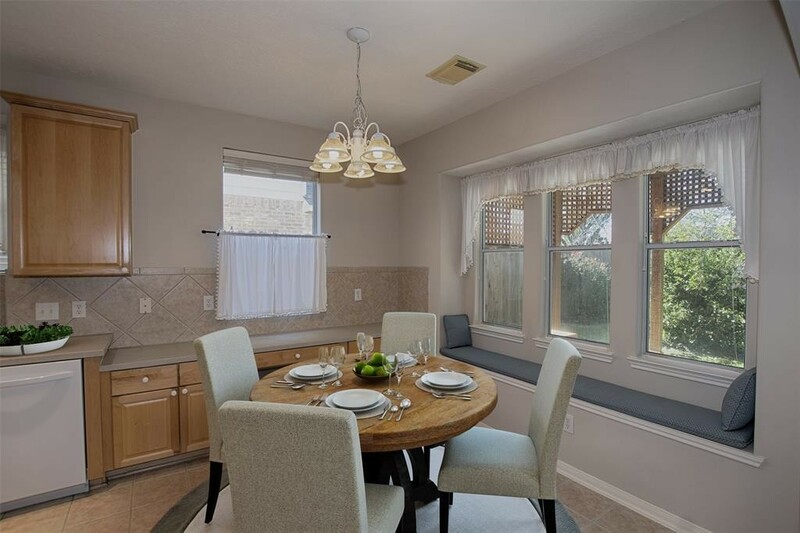 At the end of the kitchen is a very spacious casual dining area that even has a window seat. 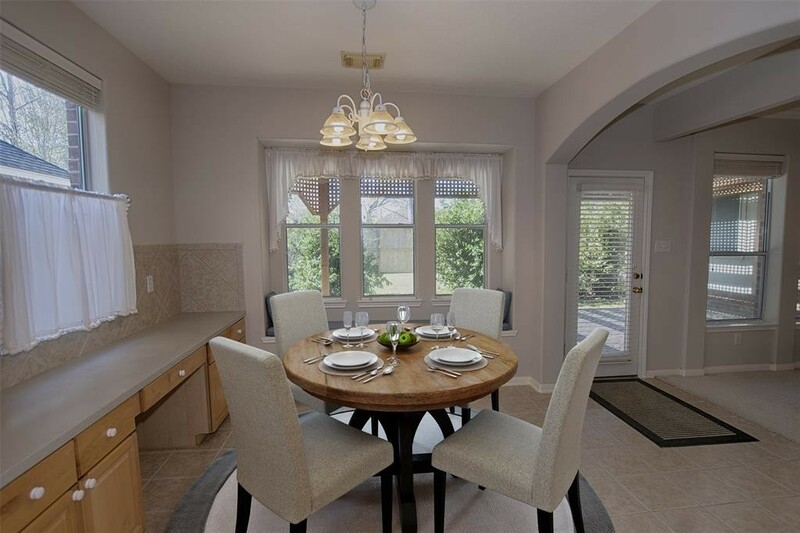 The perfect spot for your family meals. 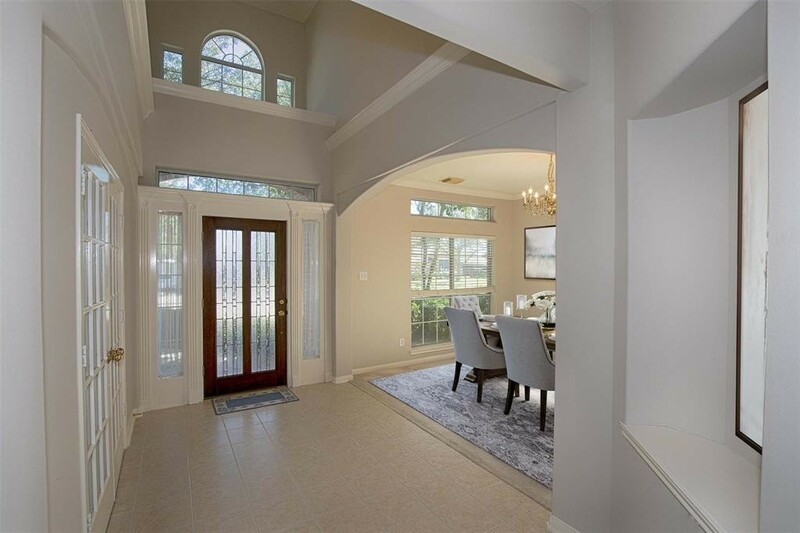 A view of the dining area as you enter from the family room. There is even a built in desk. 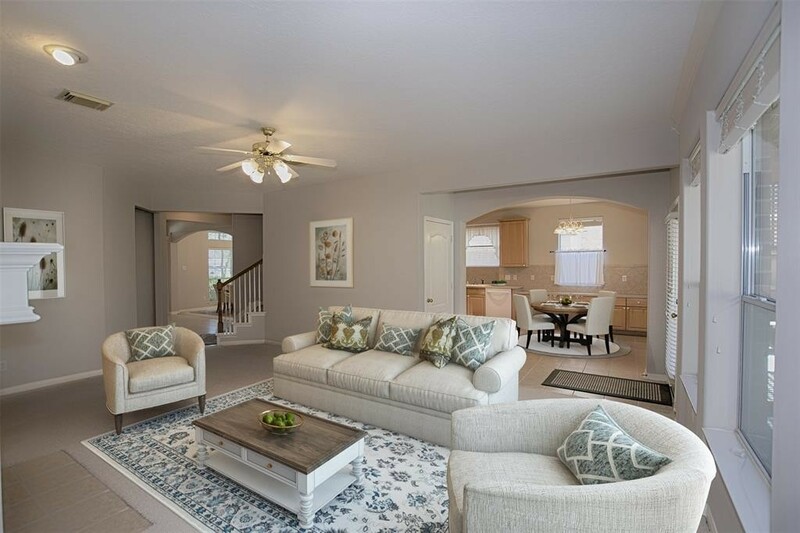 A view of the spacious family room as you enter from the kitchen. 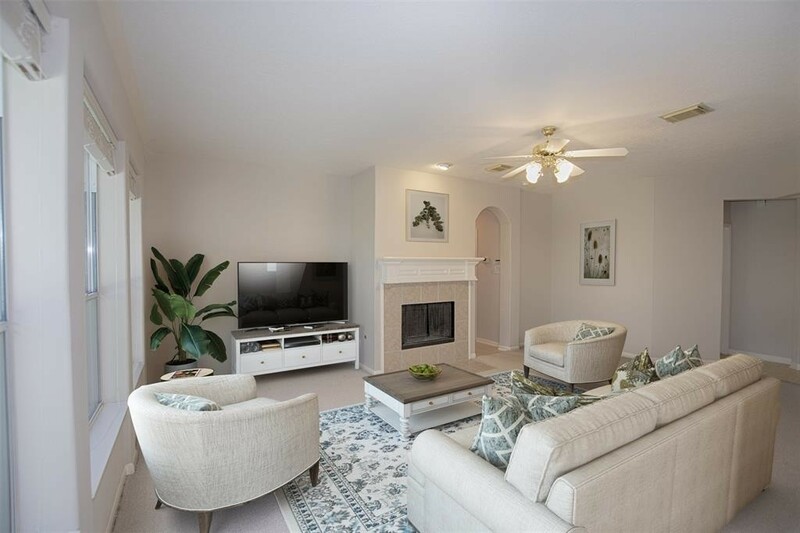 The inset wall is perfect for setting up your entertainment system. Entry to the family room from the foyer. Wonderful space, a wood burning fireplace and a wall of windows. 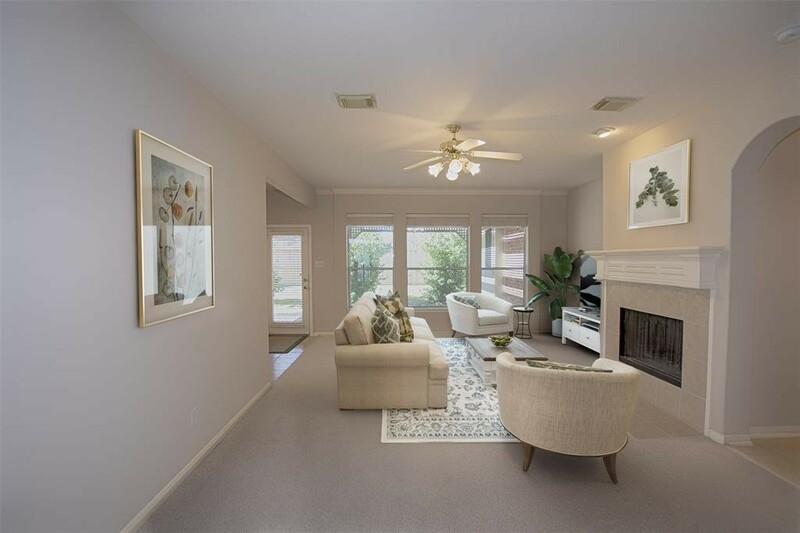 A view of the family room with easy access to both the kitchen and even the formal dining area. 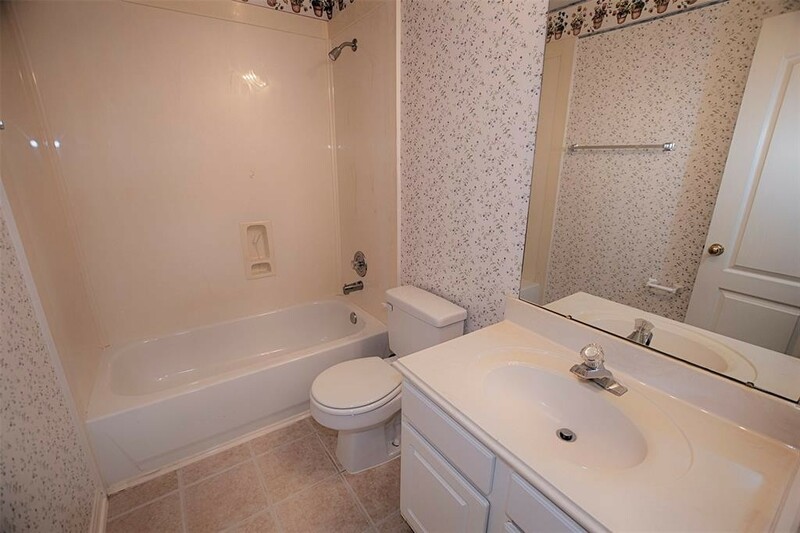 There is a half bath between the family room and dining area for your guests. 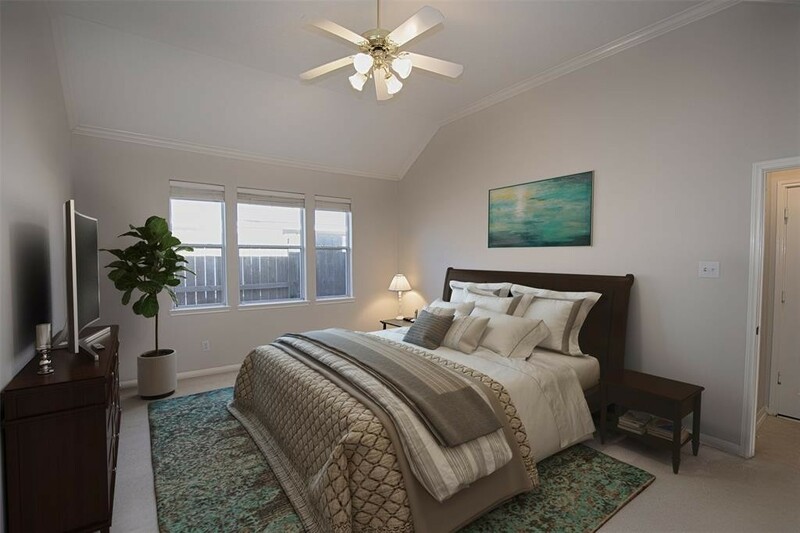 Beautiful master suite located on the first floor with high vaulted ceilings and terrific space. 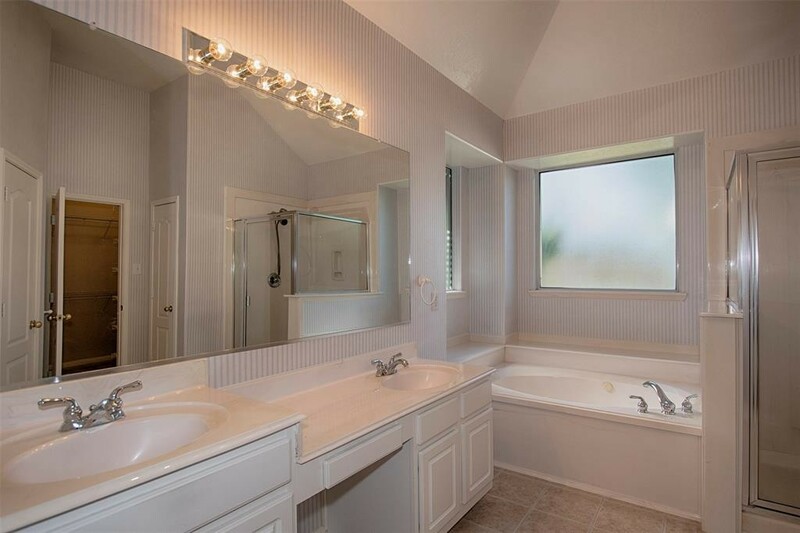 The master bathroom features a double sink vanity, separate shower and Jacuzzi tub. 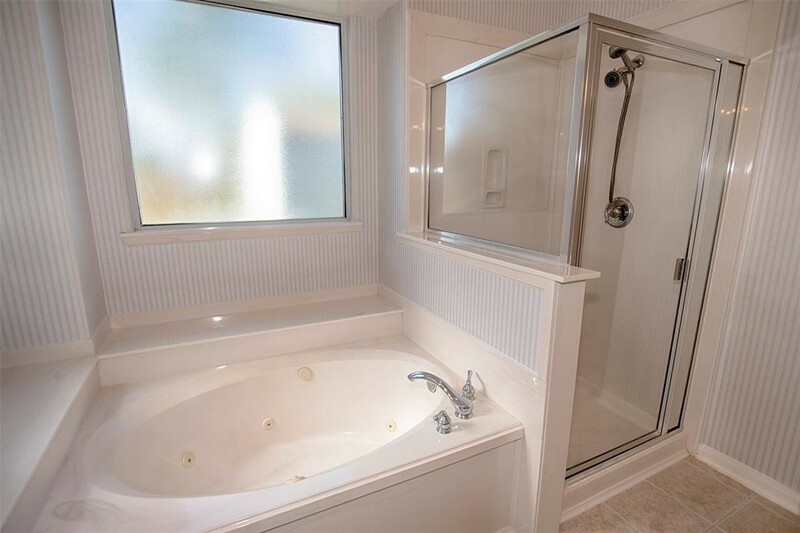 A view of the wonderful Jacuzzi tub and separate shower. Shower features both an overhead and hand held shower feature. 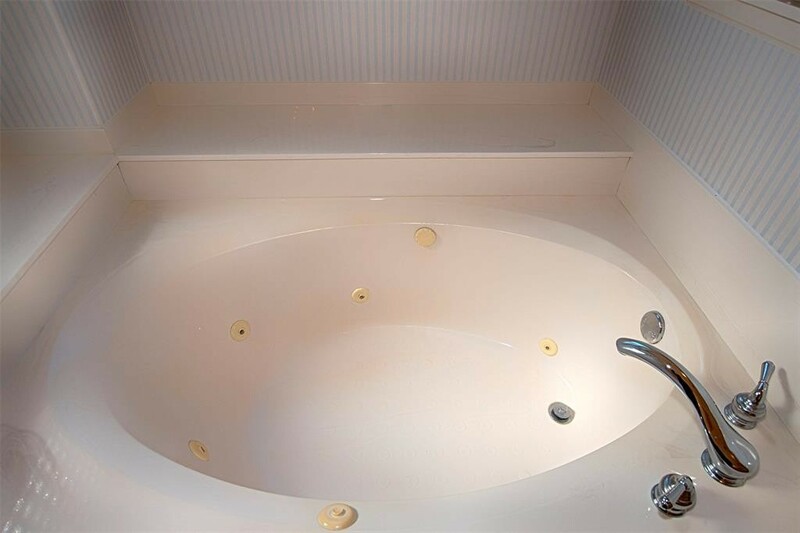 A closer look at the wonderful Jacuzzi tub. The perfect spot for relaxing after a long stressful day. 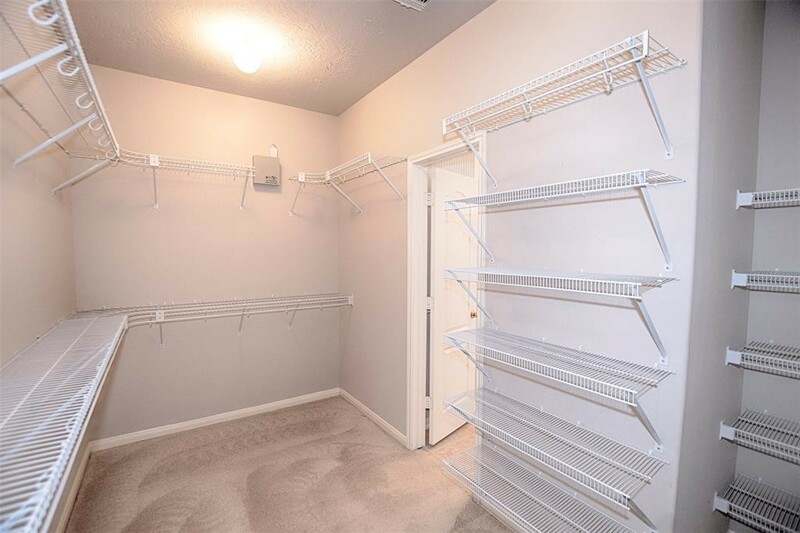 Fabulous space in the master closet with tons of shelving. 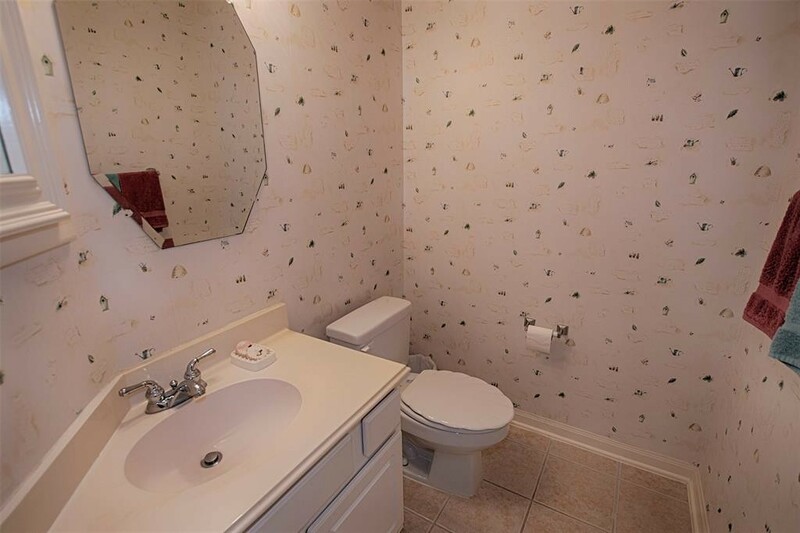 Another view of the master as you leave the bathroom. Great space for even a king bed. 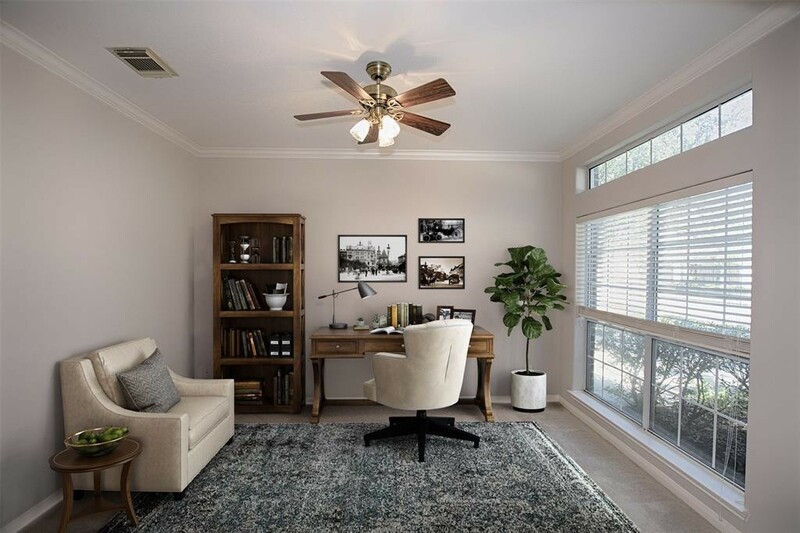 At the front of the home is a great home office. 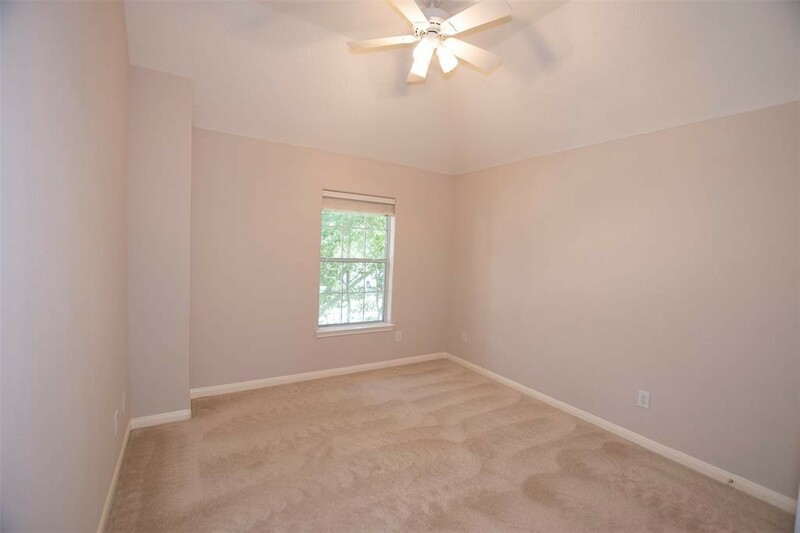 Huge window, crown molding and the perfect size for someone who may be self employed. 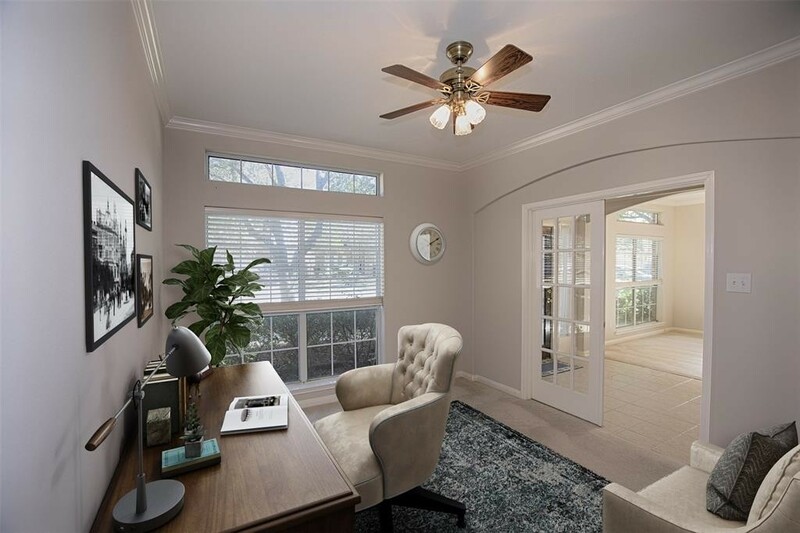 A view of the home office with French doors for privacy to the foyer. At the top of the stairs a view of the foyer. 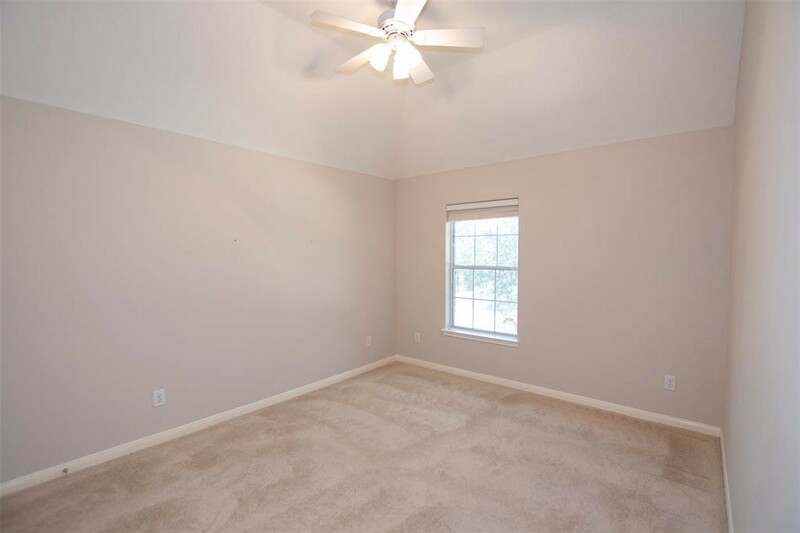 There is a wonderful large area for displaying some of your favorite collectibles. On the other side of the playground is a wonderful open field for the kids to run and unwind. 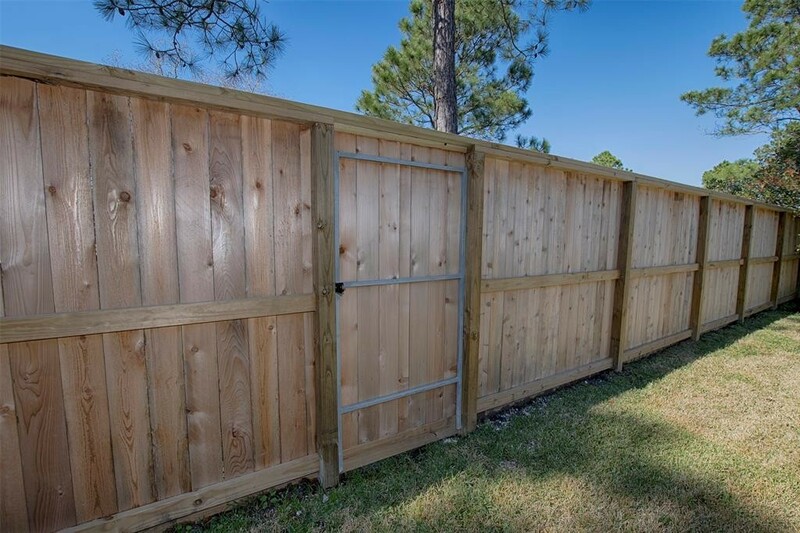 A view from the playground of the fence and gate to your new property. Welcome Home. 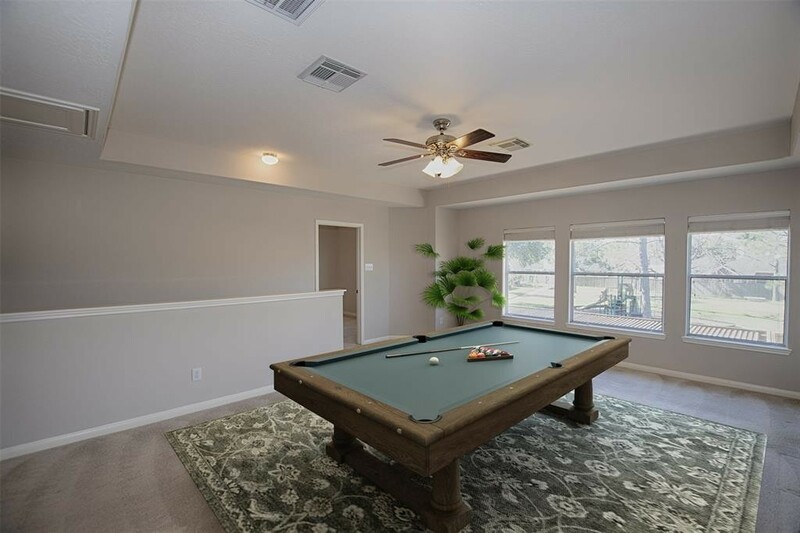 Another view of this great game room with a wall of windows with views of the playground and park just on the other side of the backyard. 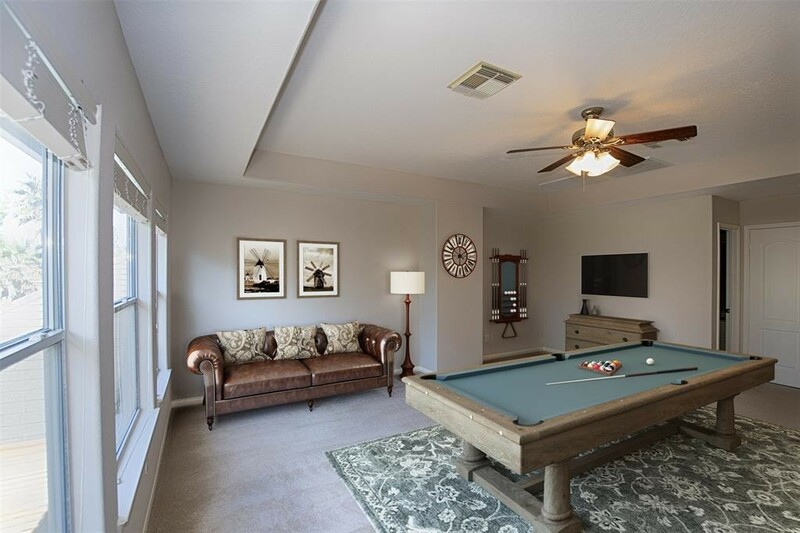 Next to the game room is a great bedroom facing the back of the home with views of the park. 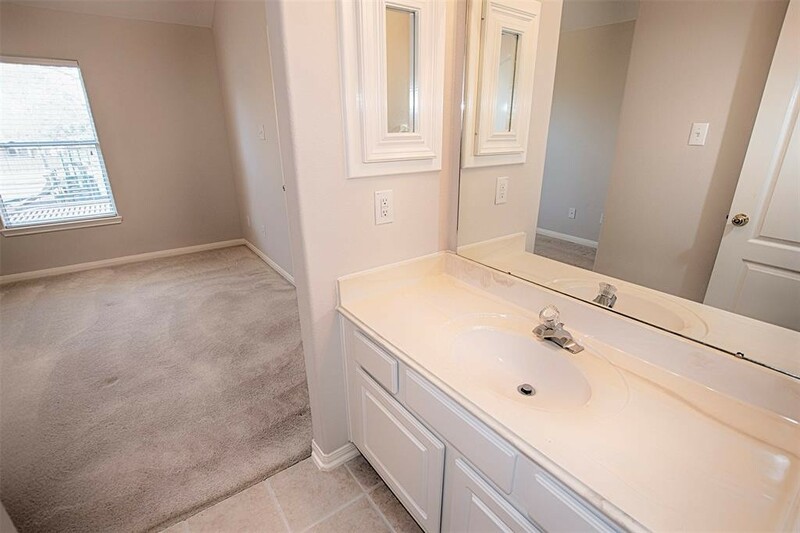 The bedroom has a private vanity to a Jack n' Jill Bath. 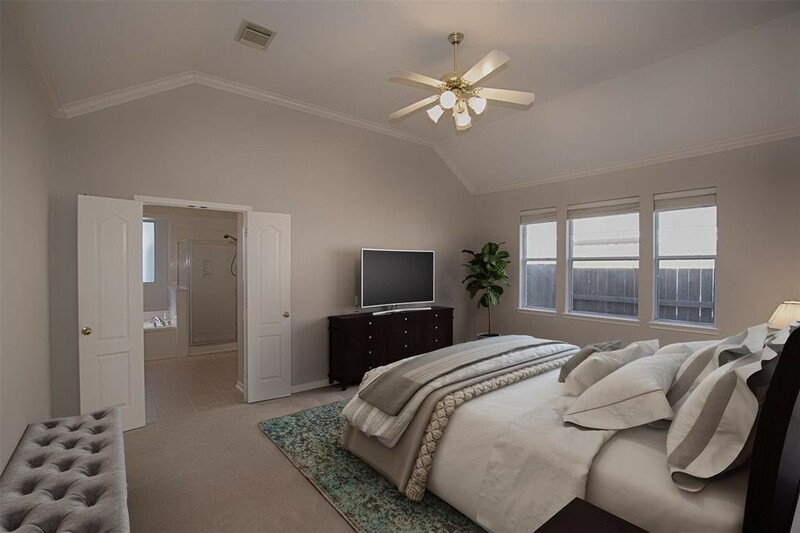 Another wonderful bedroom with vaulted ceilings and wonderful space. 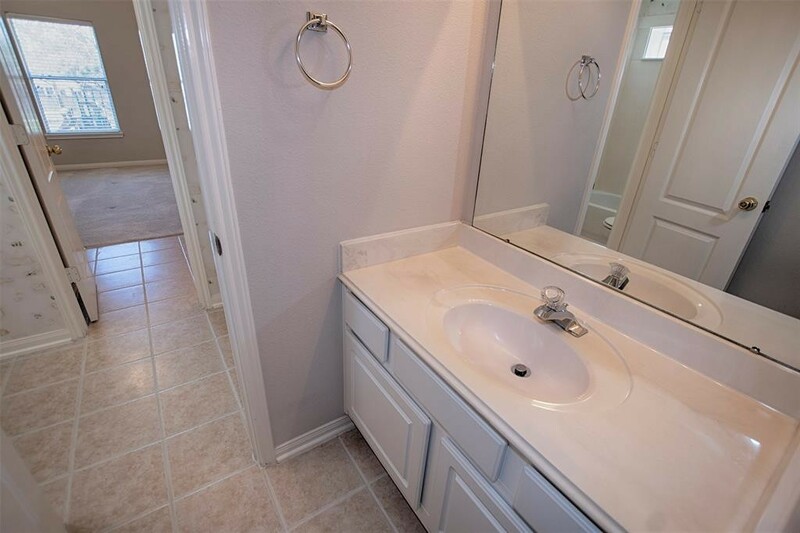 It too has a private vanity to the Jack n' Jill bath. 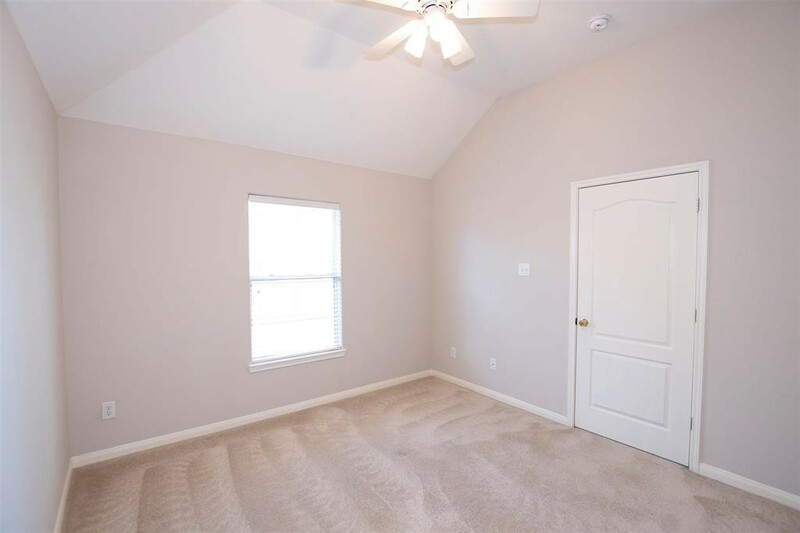 The fourth bedroom also with vaulted ceilings faces the front of the home. Might make the perfect guest room. 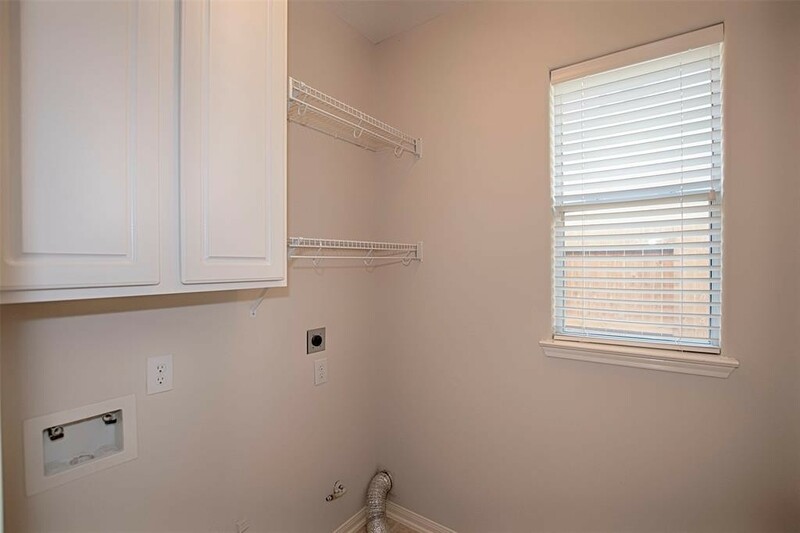 Utility room is on the first floor with great cabinetry and storage for all of your laundry essentials. 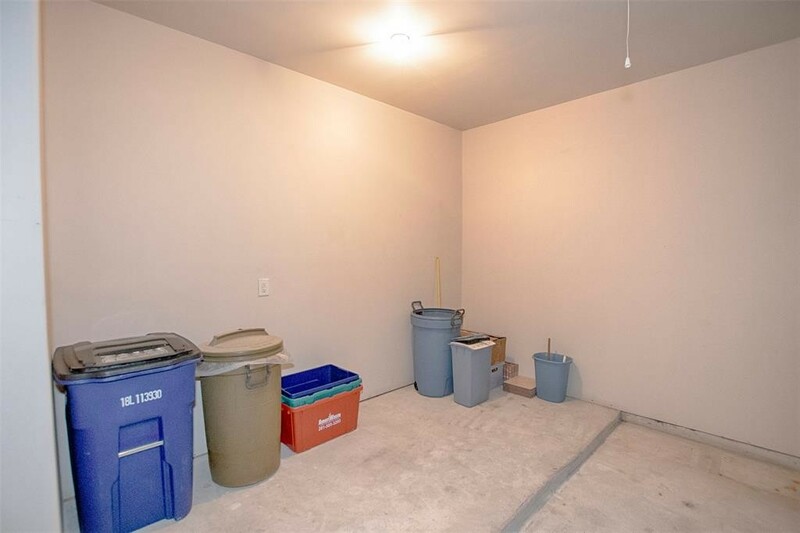 The garage is oversized with wonderful extra space. Might be the perfect spot for a workshop area. 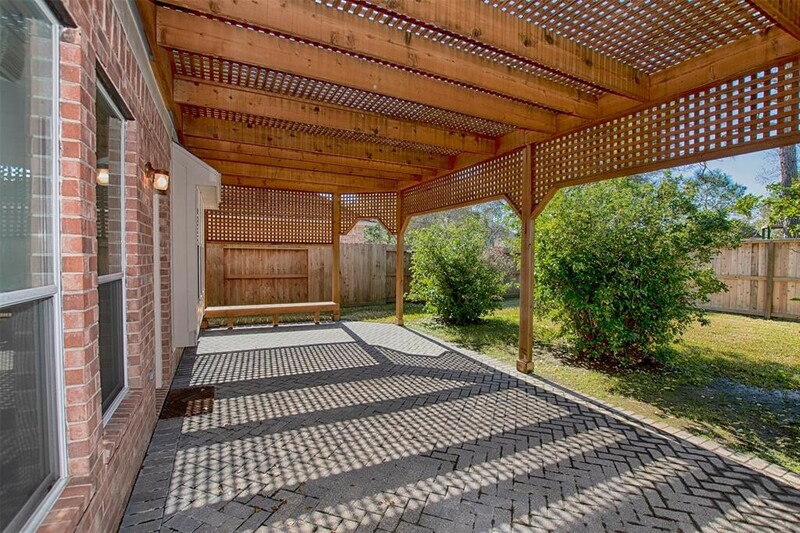 Out the backdoor is a fabulous updated patio with beautiful Pergola. Another view of the wonderful covered patio. 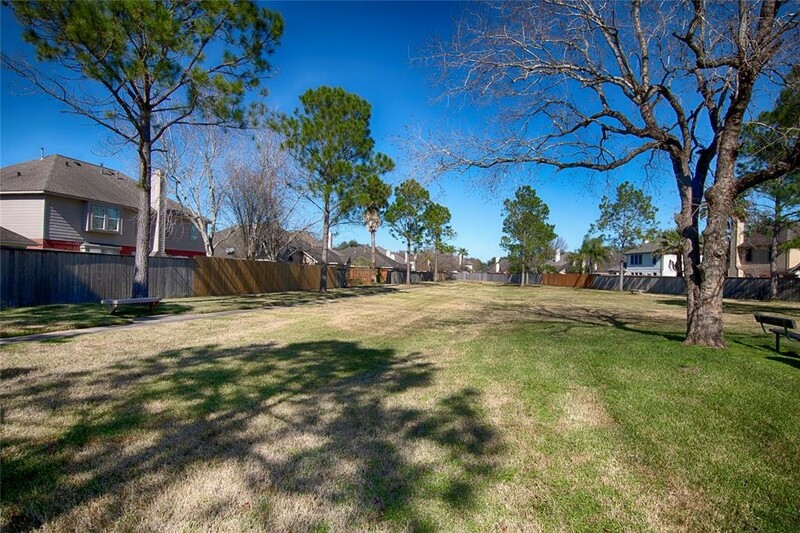 The perfect spot for outdoor dining, a BBQ and additional entertaining space. 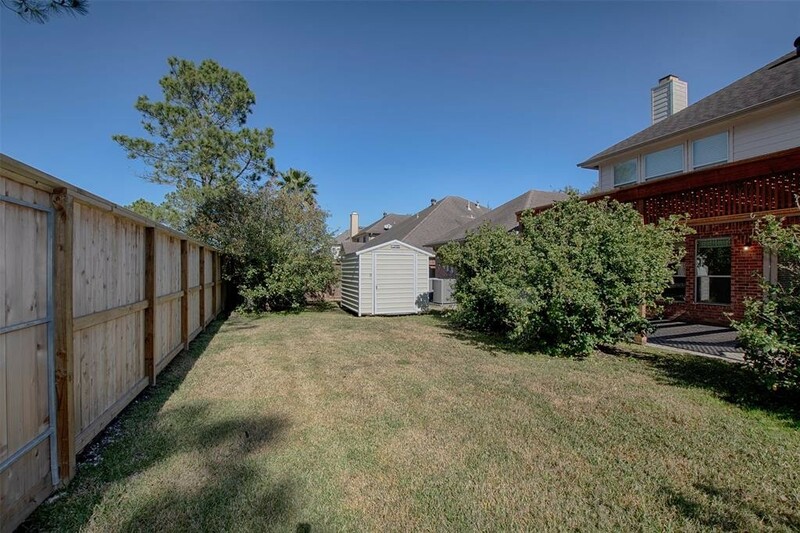 The backyard is the perfect space for a little outdoor fun. 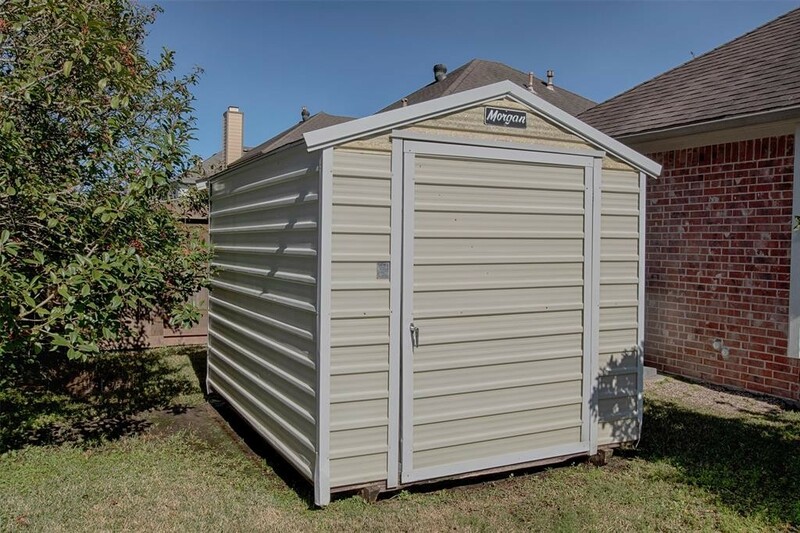 There is a wonderful shed in the backyard which is perfect for keeping all of your lawn and landscaping tools. 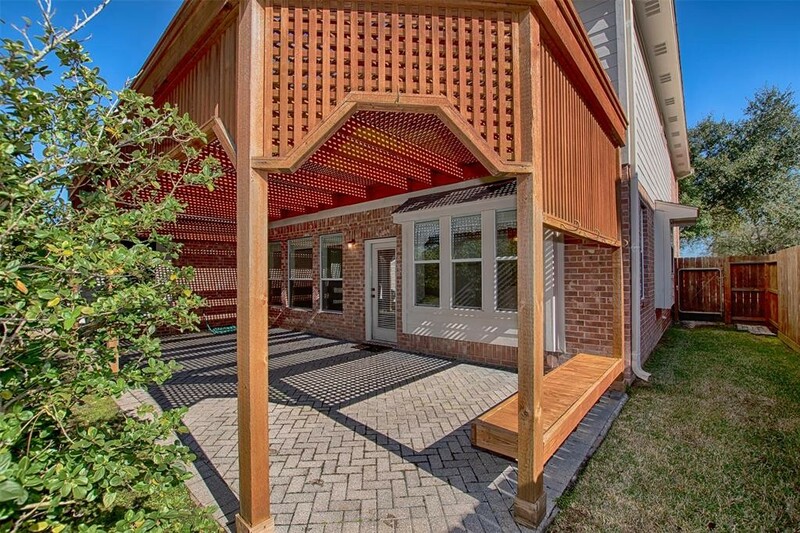 A view of this stunning patio and Pergola from the yard. 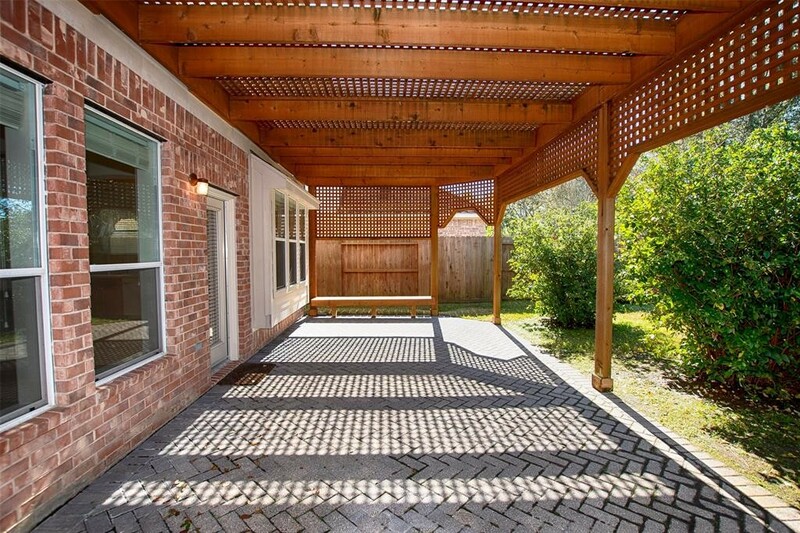 Patio even has paved, decorative bricks. 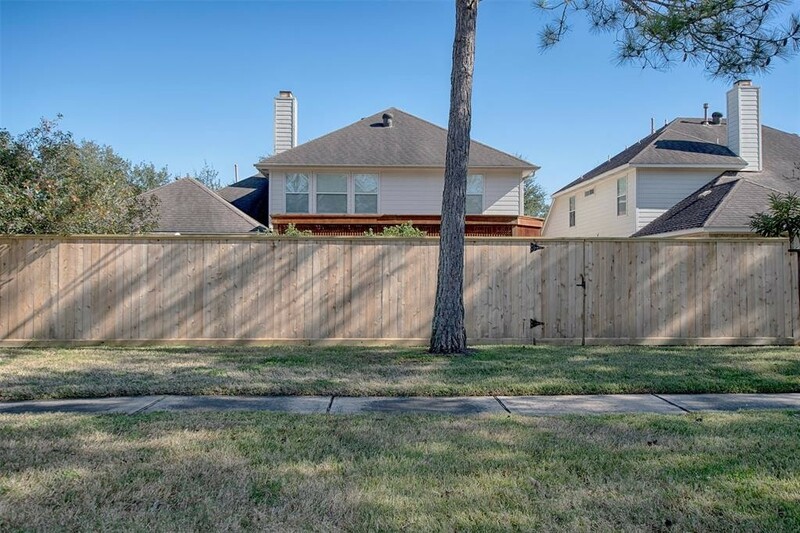 Wonderful updated fencing and even a gate to the playground and park on the other side of the yard. 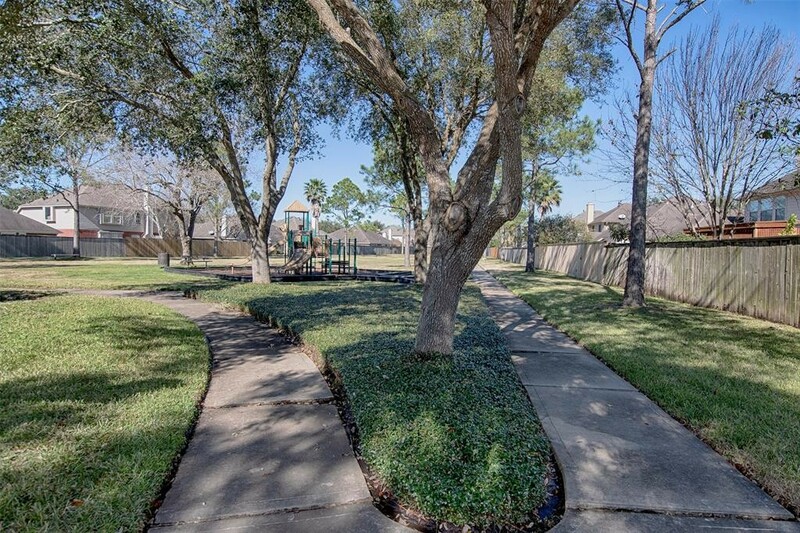 Just beyond the backyard are great walking trails and access to a playground for the kids. 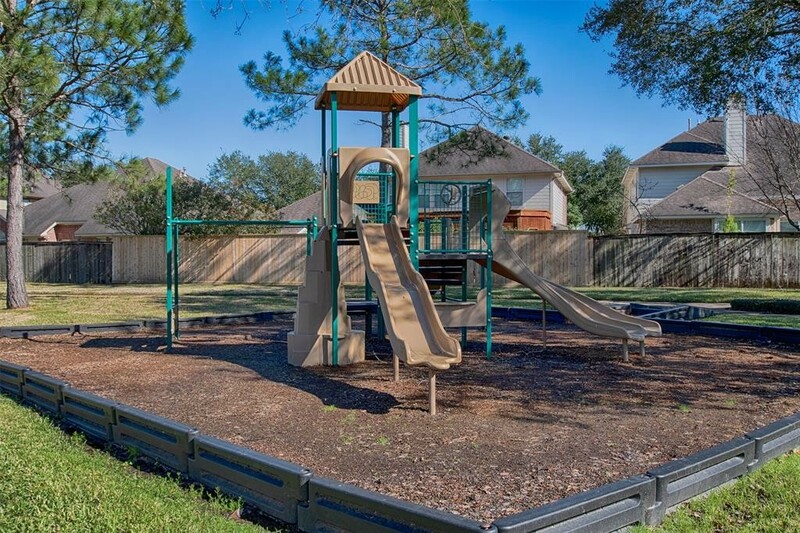 The kids will love this amazing playground just behind the home.